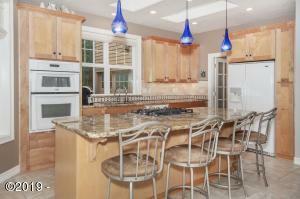 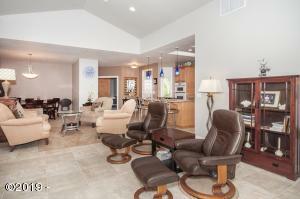 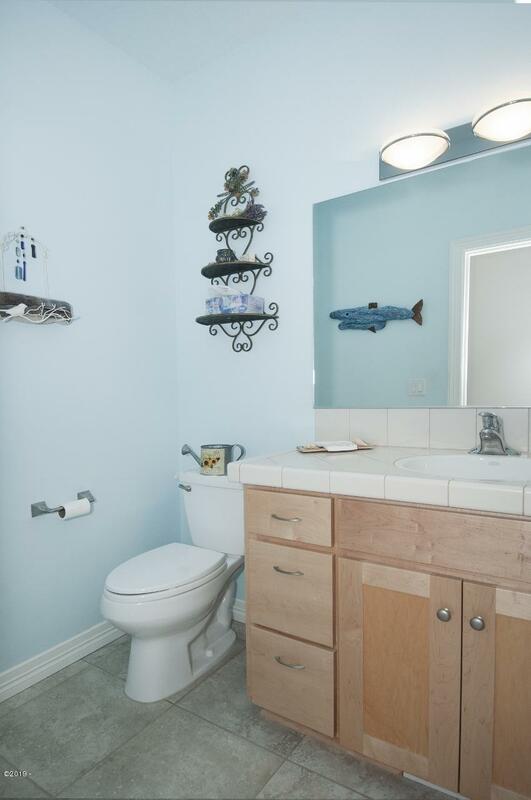 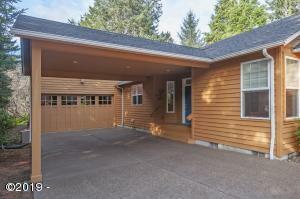 The SeaRider Floor Plan has main floor living with an attached Guest Quarters above the garage . 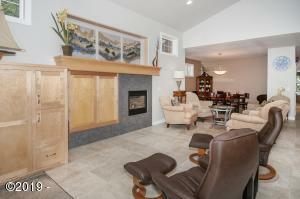 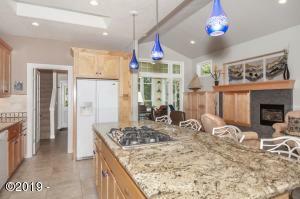 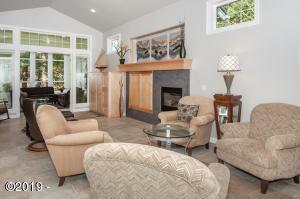 Enjoy the open Great Room concept with high ceilings, tile floors, gas fireplace and built in TV cabinet. 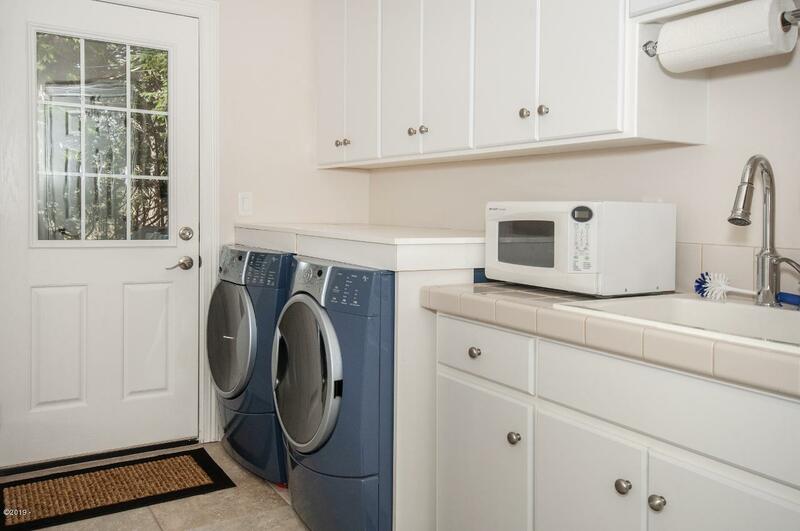 The upgraded kitchen has granite counters washer/drierecorated tile back splash, pull out drawers, built in spice rack, gas cook top and pantry. 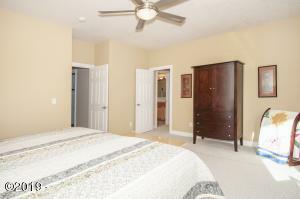 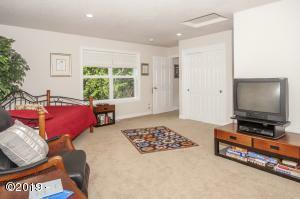 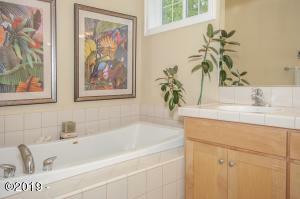 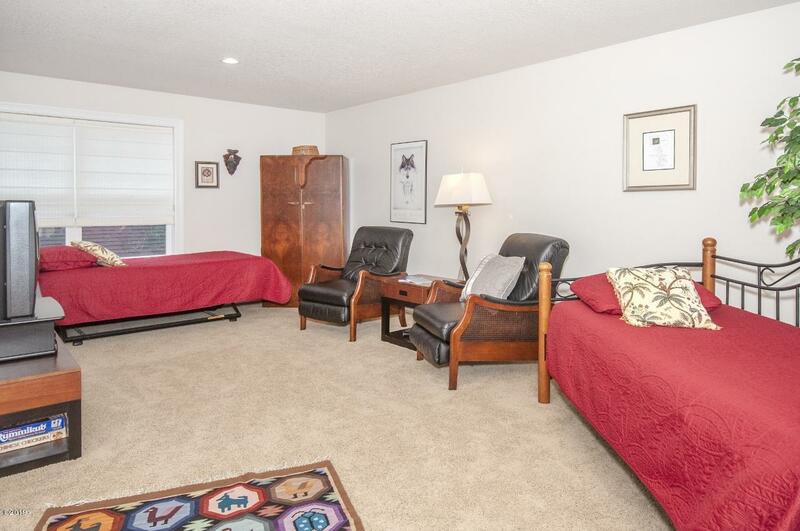 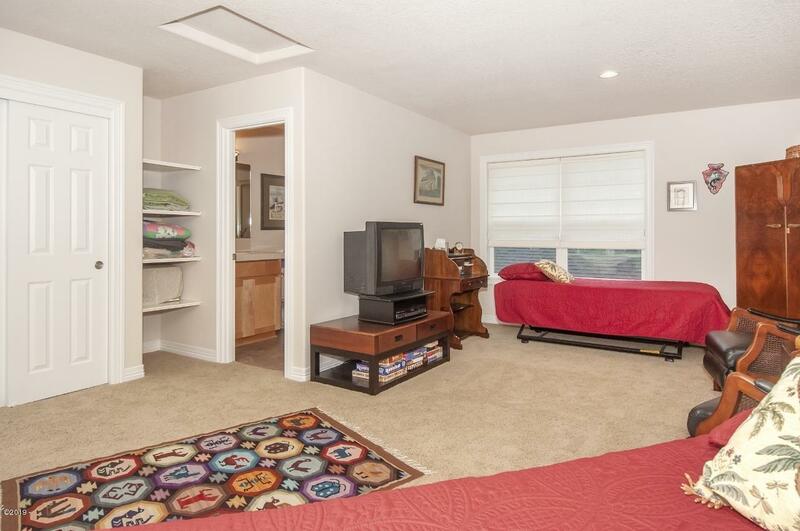 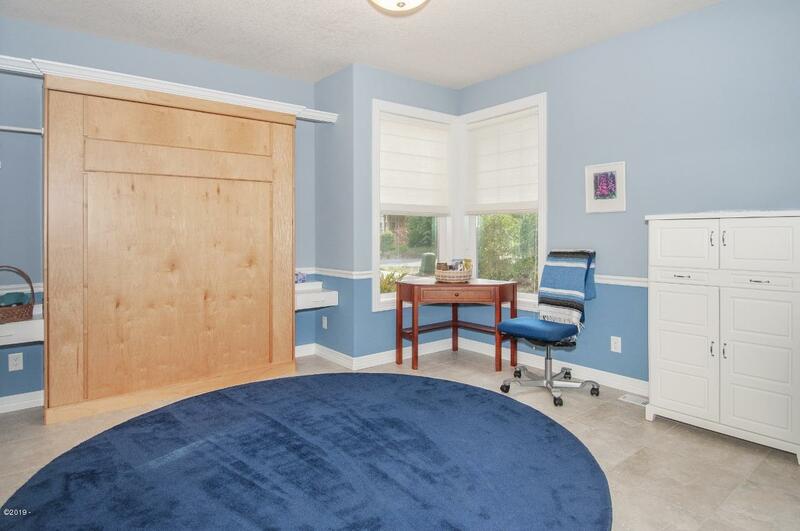 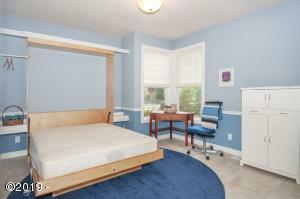 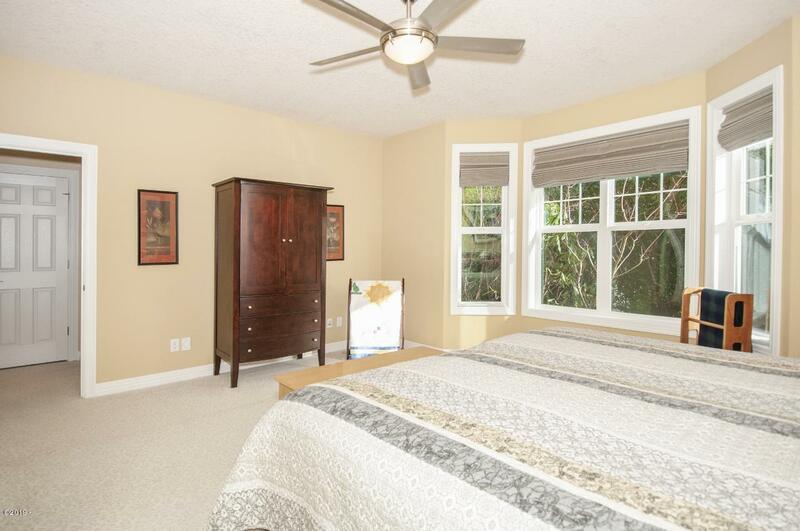 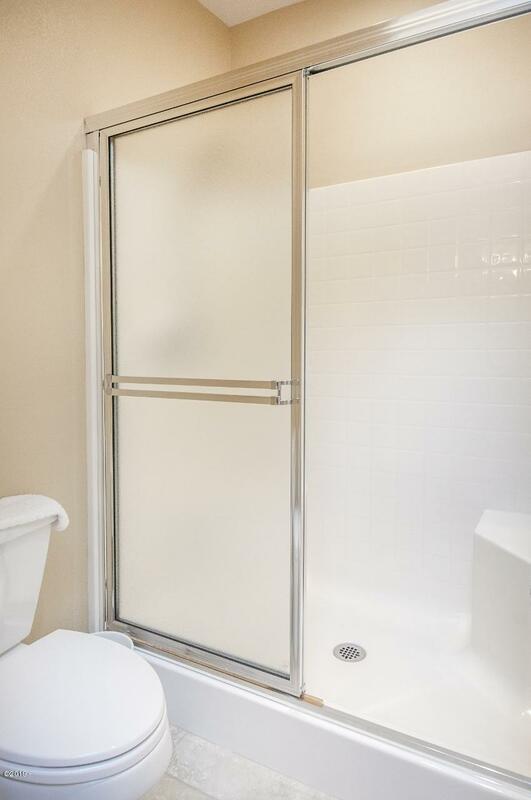 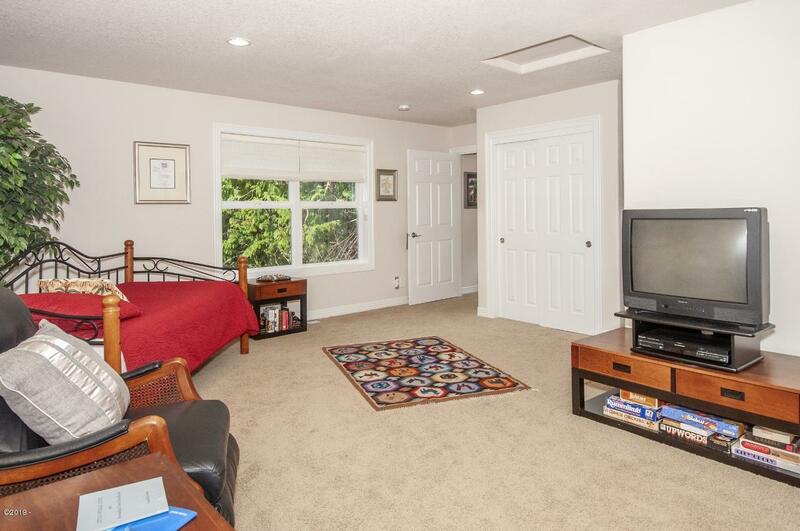 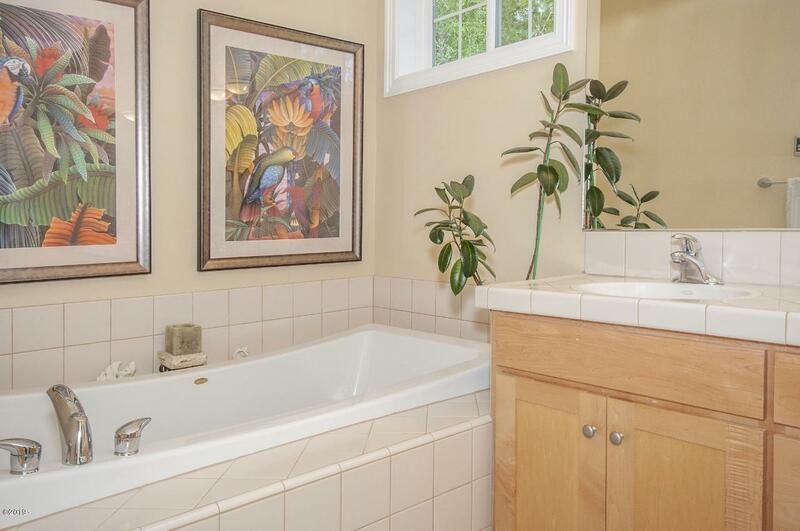 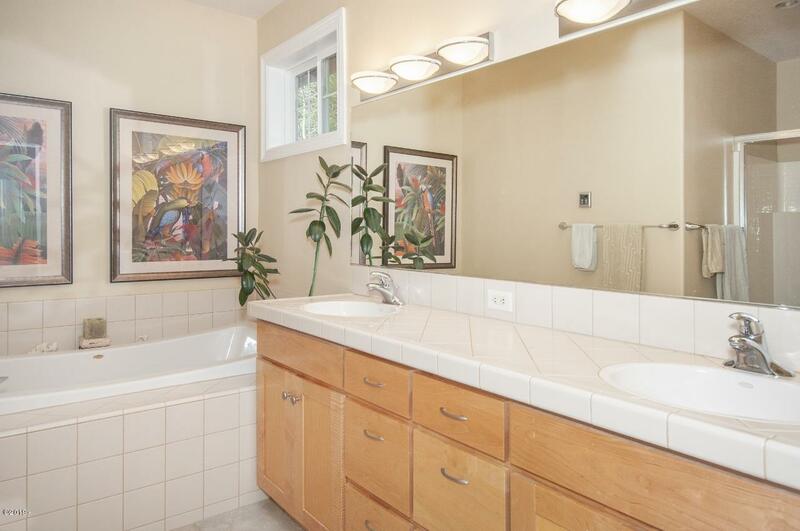 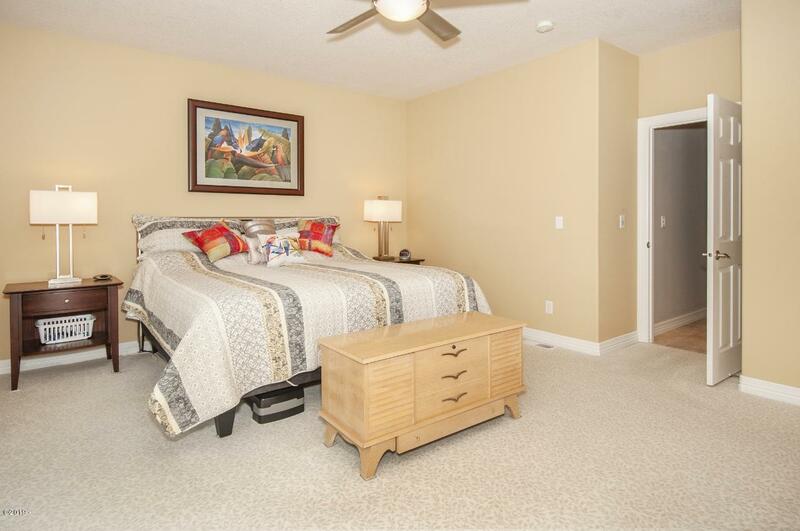 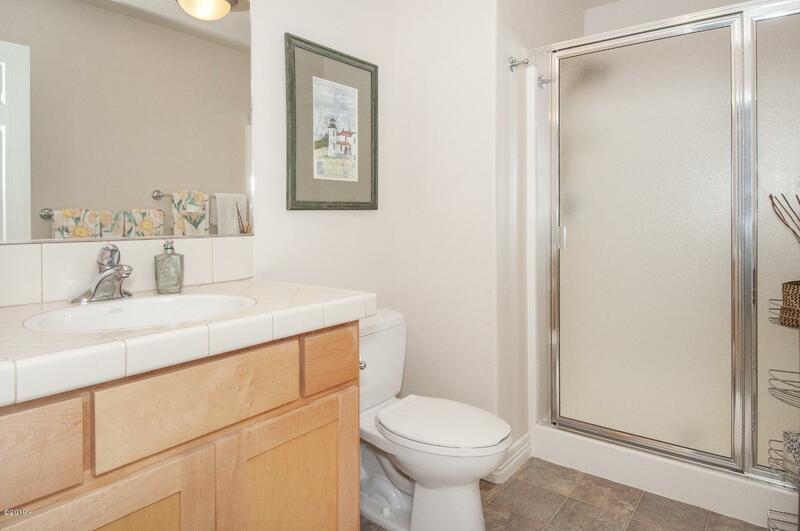 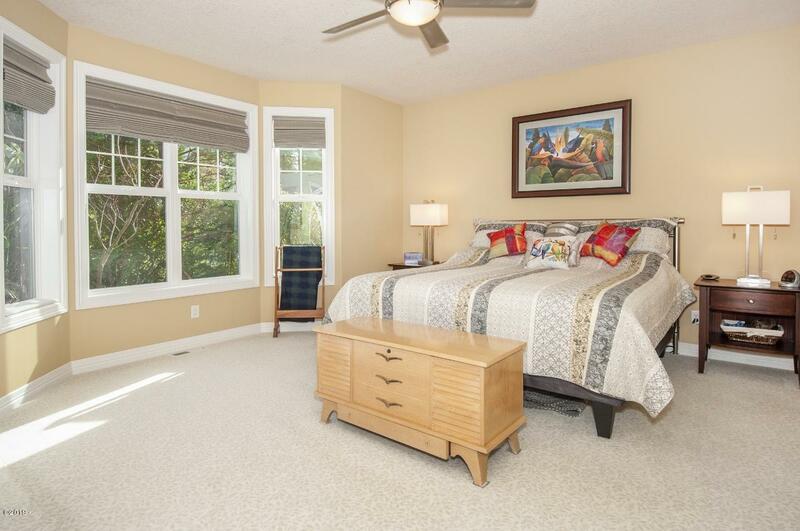 Large Master Suite with walk in closet, skylights double sinks and large soaking tub. 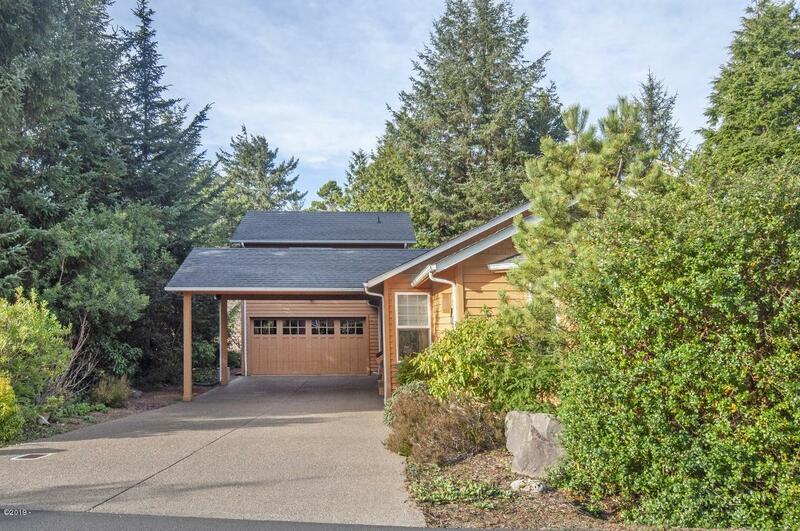 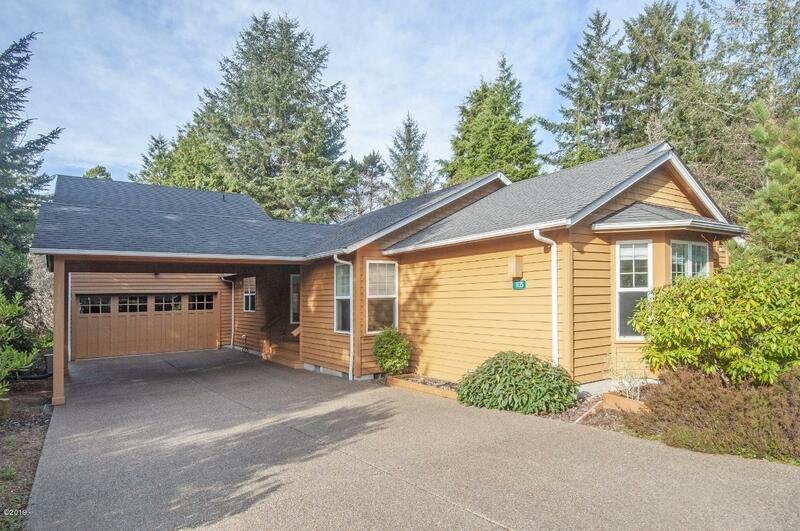 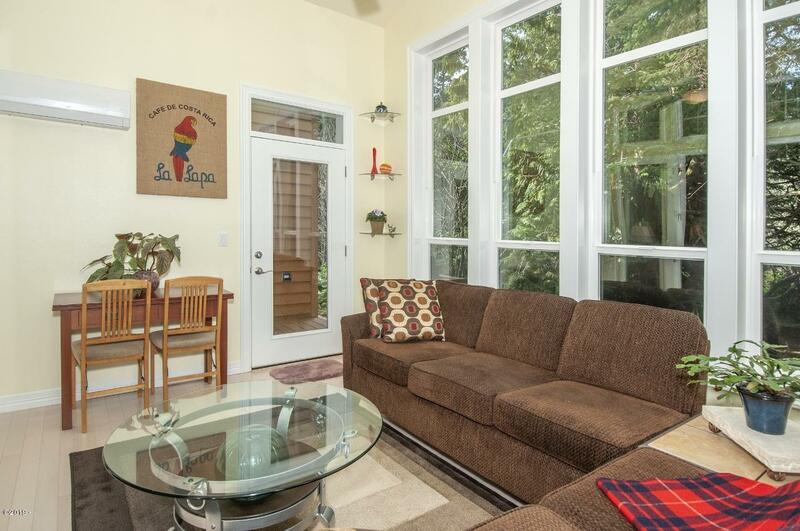 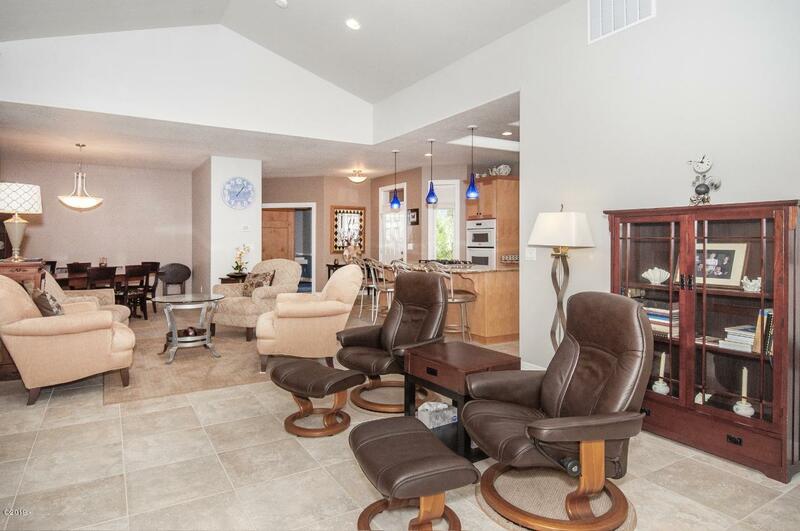 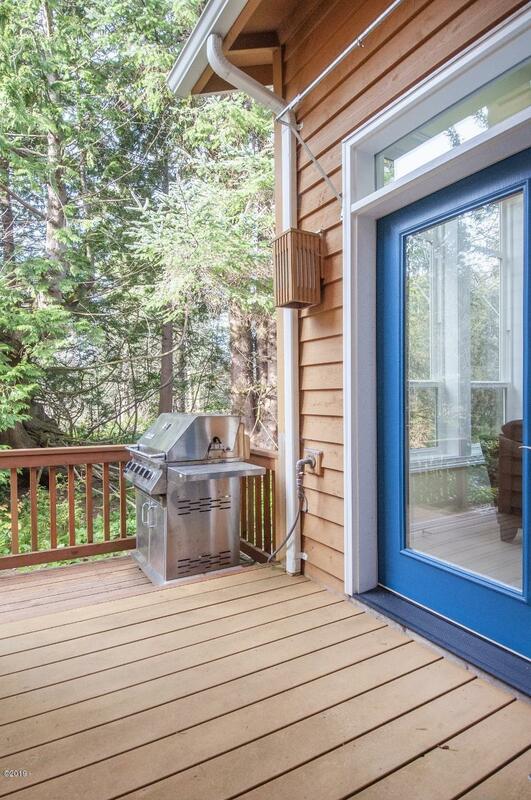 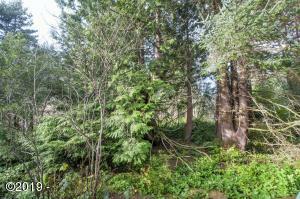 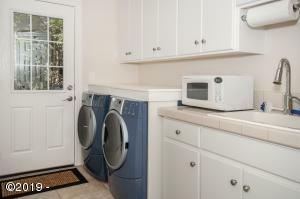 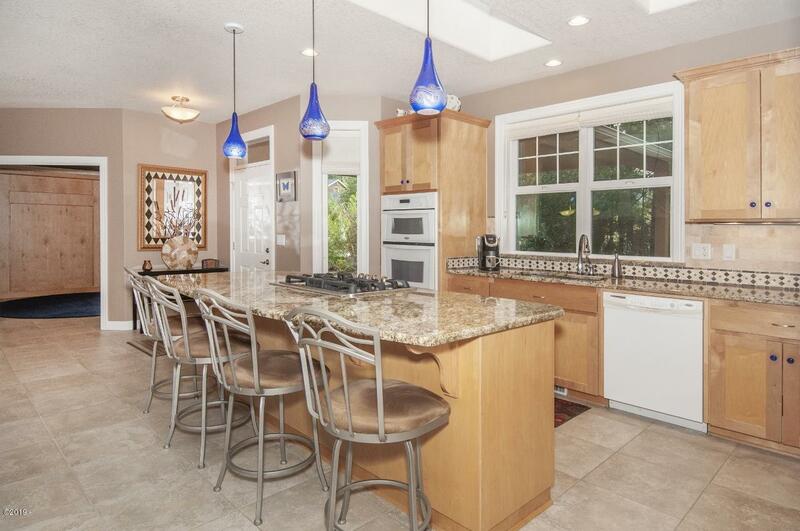 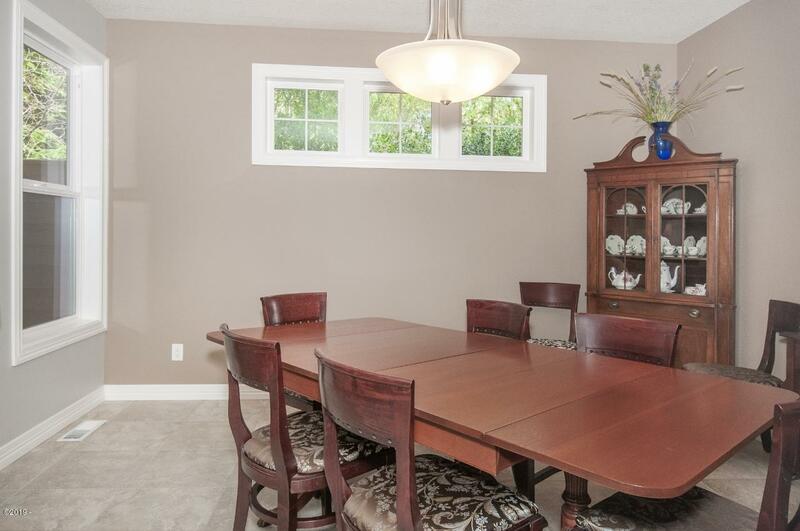 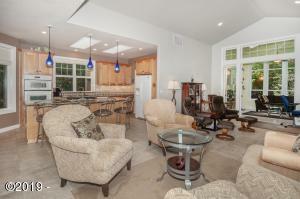 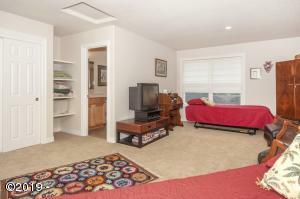 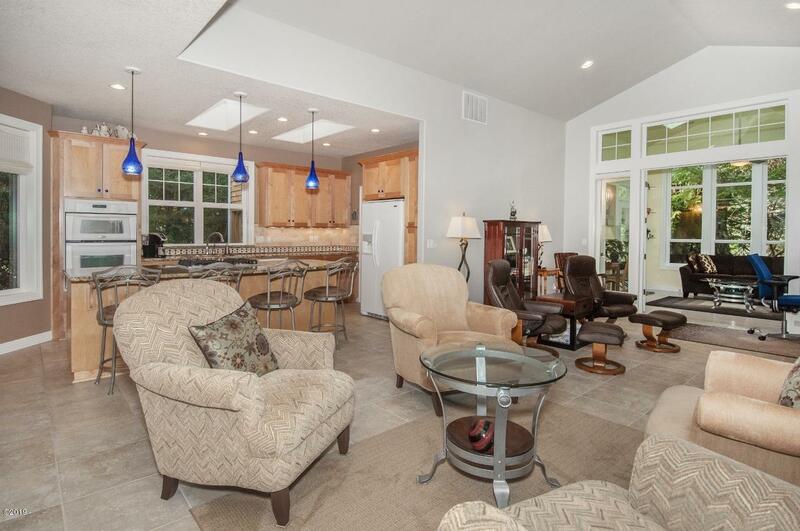 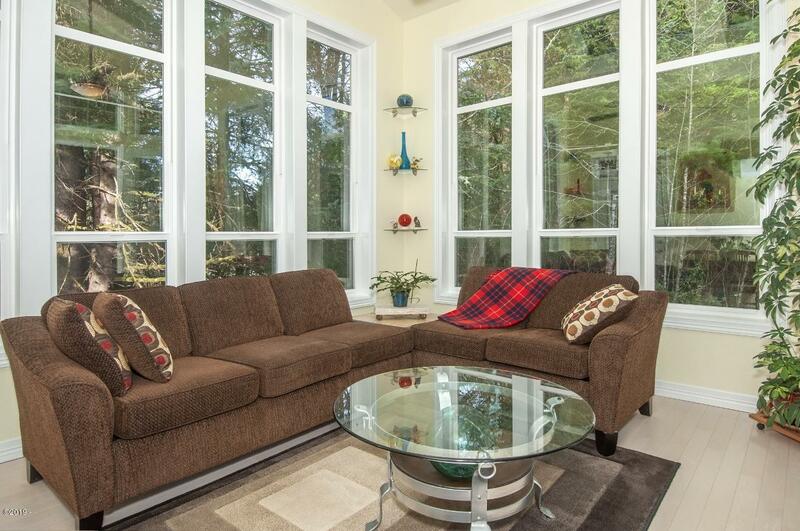 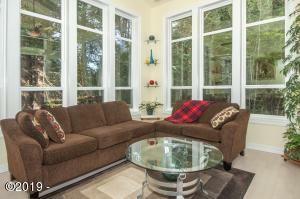 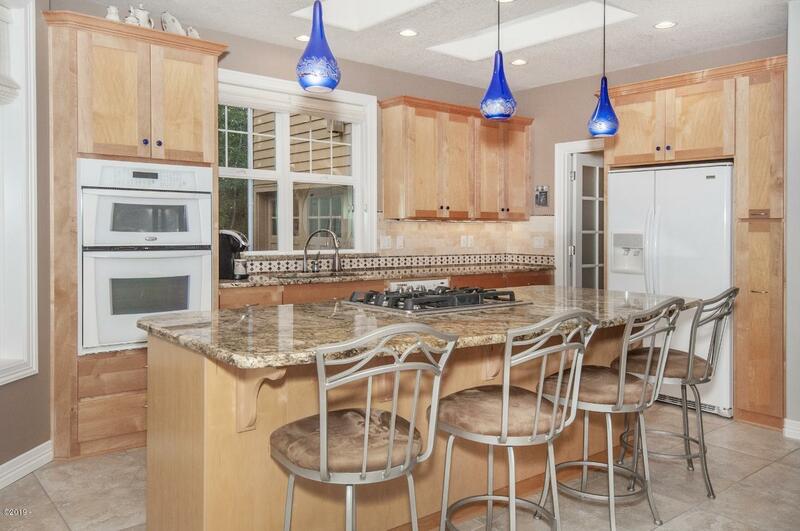 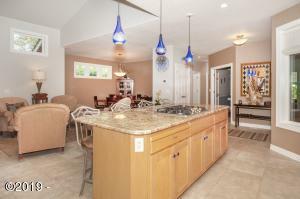 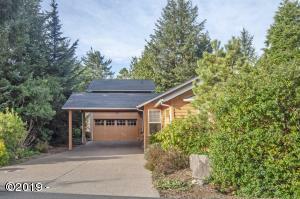 Cozy sun room washer/drieroor to the private patio that backs up to beautiful lush greenery and stubbed for gas BBQ. 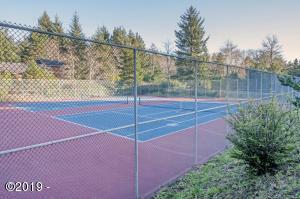 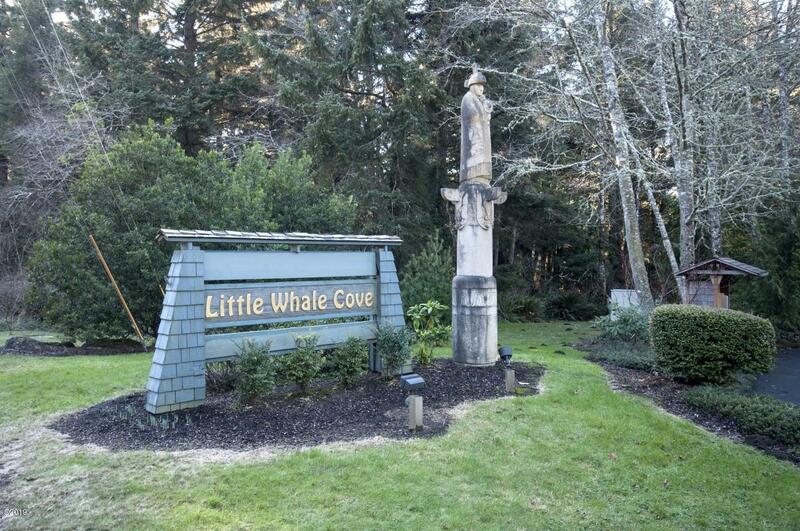 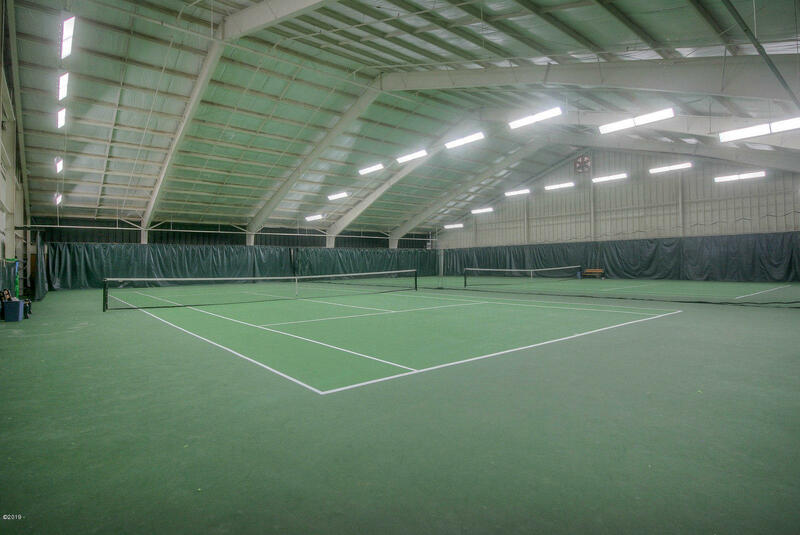 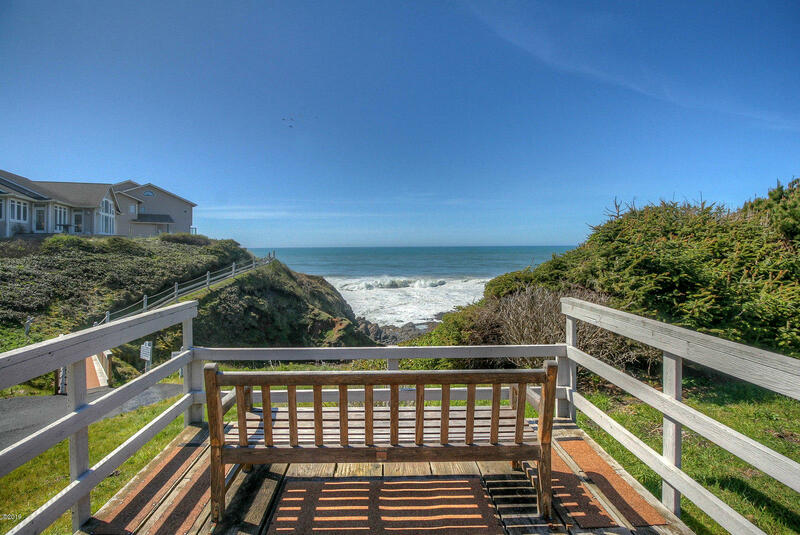 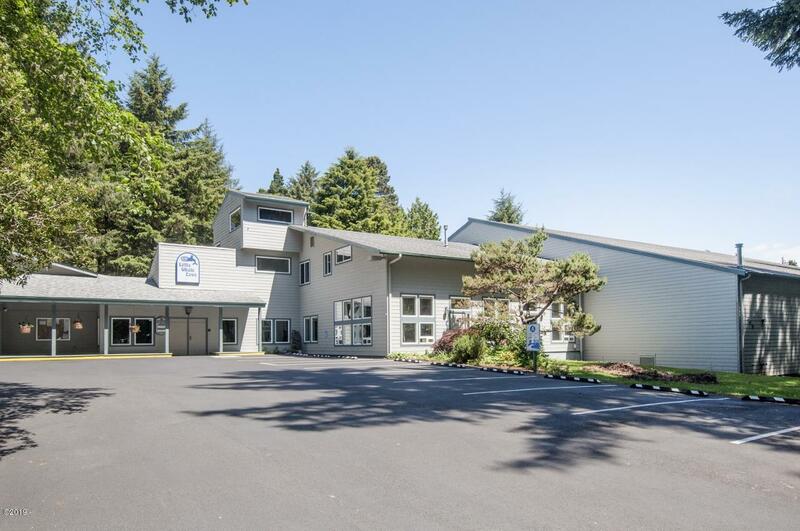 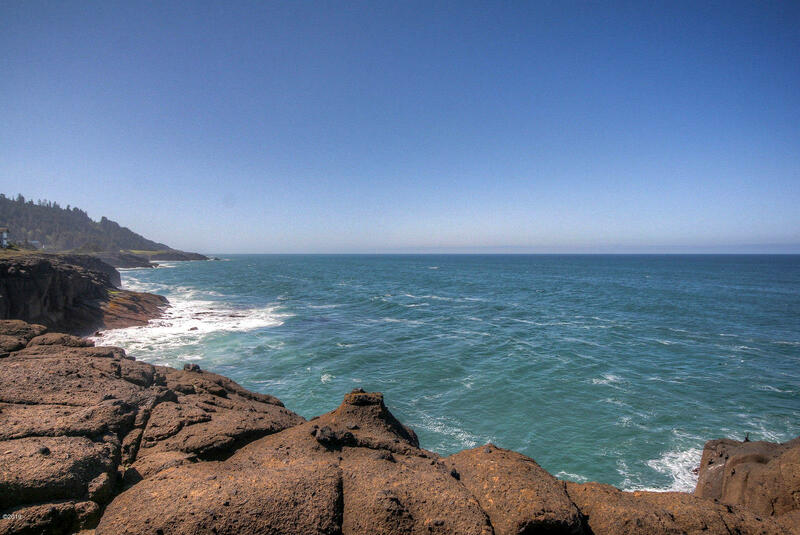 Little Whale Cove Amenities include Rec Center with indoor pool, saunas, Jacuzzi, indoor and out door tennis, fitness room, library and over 3 1/2 miles of walking trails that lead along the ocean front, through the ancient cedar forest and down to the private beach. 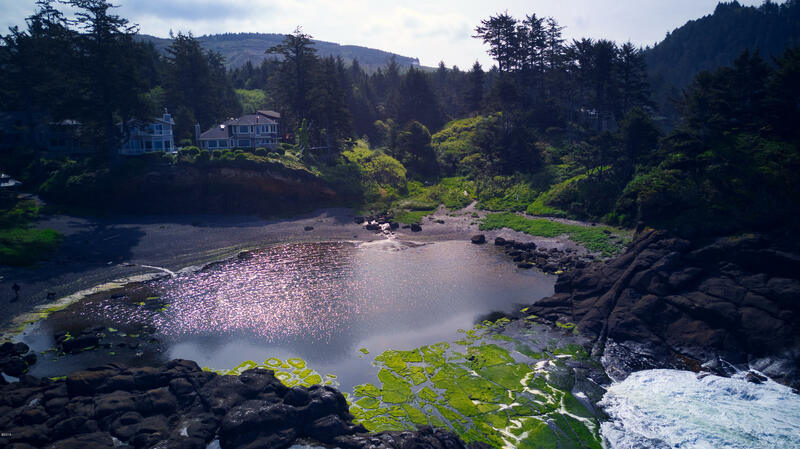 Directions 1/2 mile South of Depoe Bay to Little Whale Cove. Contact listing Broker for gate access. 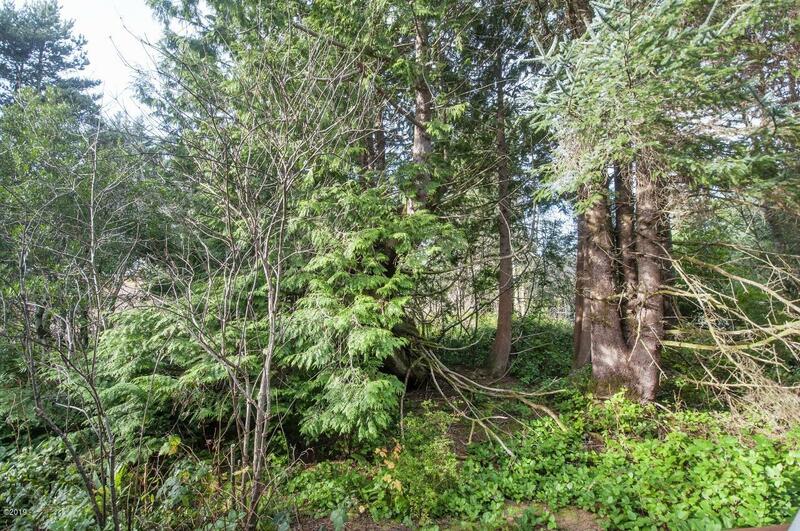 Enter on Singing Tree, right on Nesting Glade, right on Morning Walk to home on the left.